There is probably not one single music listener out there who hasn’t, either by choice or accidently, come across the band “The Eagles” atleast once in their life. Songs like “Hotel California”, “Tequila Sunrise”, “Learn To Be Still” , “Desperado”, “Witchy Women” and many more have often come floating in through our jukeboxes, radios and, at times, our mouths too! This was a band that has shown, time and again, how ingeniously they have created an exclusive slot of their own in the canon of rock and roll history. The reigning maestros of country rock in the 70’s, The Eagles are an American country rock band formed in Los Angeles, California in 1971, comprising of Glenn Frey, Don Henley, Bernie Leadon and Randy Meisner as the original members. Later members included Don Felder, Joe Walsh and Timothy B. Schmit. In 1980 The Eagles broke up, but they reunited in 1994 for the new album “Hell Freezes Over”. They have toured extensively and in 2007 they released their first full studio album in 28 years, “Long Road out of Eden”. One of the true deserving bands to have been included in the Rock and Roll Hall of Fame, the band has a tail of accolades attached to its name. 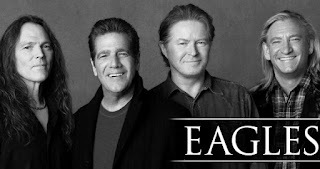 In the midst of the 70s scene when music seemed to be at one of its best stages of flowering, The Eagles entered with their fresh country rock/pop music in its own resolute and formal yet personal style. 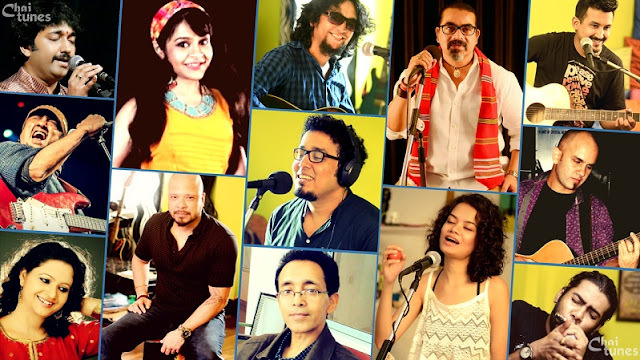 It was a blend of mellow, groovy sound polished with the touch of skilled musicians, the craft of versatile song writing and the heartfelt voice of the vocalist. Each album presented listeners with songs that were incredibly versatile and filled with stories of their own. Their live performances went on to become beautiful displays of precision and talent, and only enhanced one’s affinity for them. 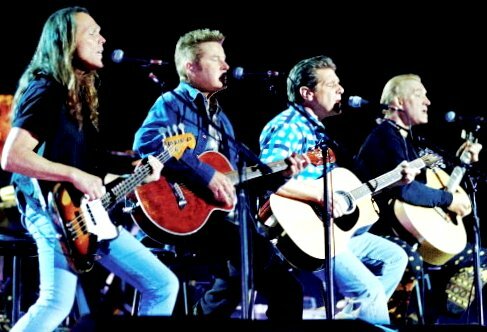 Indeed, The Eagles became a musical experience that stayed on to touch the lives of millions of music lover. One could be on dualistic grounds regarding the band, its music and its appeal, as it has always been with regard to rock and roll. But it’s beyond doubt that, like many of the classic bands, The Eagles has a tendency to transport one to the days of yore. There is a charm to their music which never fails to touch some corner of one’s heart and soul. 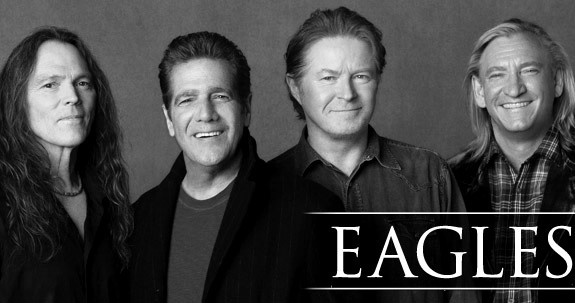 With the passage of time The Eagles has somehow been pushed back, but its not lost with time.